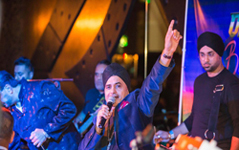 Pardesi the band was formed by Silinder during the early 80's. The band has always maintained its impeccable standards of high quality music performed by talented musicians of high calibre. The powerful sound of Pardesi has catapulted them to the status of one of the best live Asian bands in the industry extremely popular with Asian weddings, mela's, festivals and stage shows. They are renowned for performing a fusion of Punjabi and Hindi music with other music influences such as reggae, dance, RnB, and rock. This has been complemented with the use of live samplers, sequencers, lighting, mixing and other visual aids allowing them to cater for all audiences. 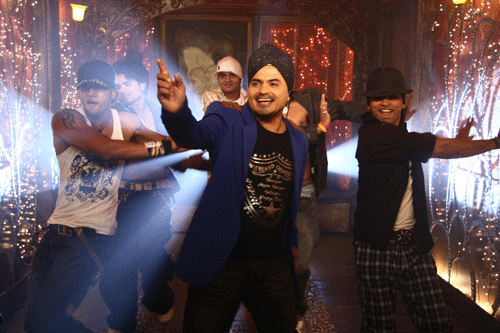 Pardesi have enjoyed the excitement of playing to crowds of various nationalities and races around the world. On 9th September 1997, the city of Moscow celebrated its 850th anniversary in the 'Red Square' with an estimated audience of 500,000. 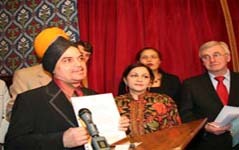 Silinder Pardesi represented Asian music alongside famous artists such as the legendary Luciano Pavaroti. 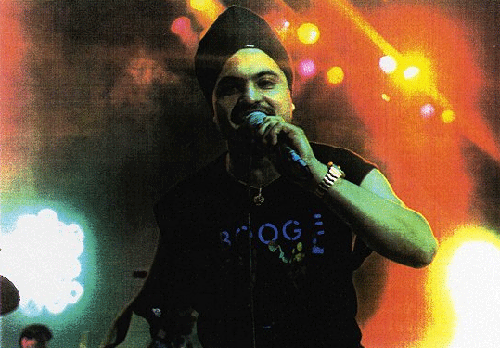 1990 saw Pardesi perform live on the eve of the football World Cup final in Italy. Other major events include world music festivals in France, Germany, Sweden, Switzerland and Holland where Pardesi has featured alongside leading names such as Womak & Womak, Neneh Cherry, Carlos Santana, Stevie Wonder and many others. 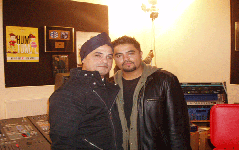 In the UK Pardesi have played at the majority of top venues and festivals. They were the first Asian band to appear at the famous Glastonbury music festival. 1995 saw the band play alongside the late great Nusart Fateh Ali Khan at the Edinburgh music festival. 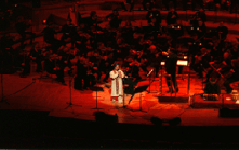 Silinder Pardesi has also had the honour of performing alongside the City of Birmingham Symphony Orchestra (CBSO) in a tribute concert for his idol, the late great, Mohammed Rafi. 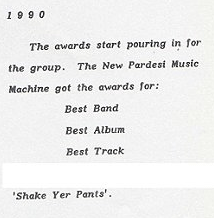 In 1986 Pardesi claimed the much prestigious Asian Song Contest Award; this encouraged them to record and release their first religious album with all proceeds being donated to charity. Soon after they recorded their first Bhangra album 'Nashay Diye Band Botlay'. 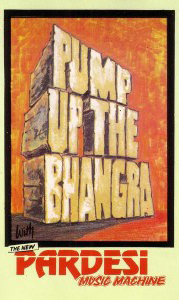 1989 saw a landmark in U.K Asian music with a release of an album, which has proven to be one of the biggest selling products in bhangra music titled 'Pump up the Bhangra'. This album set the trend for a new wave of bhangra music, seeing the first use of samplers, sequences and remixing. The album is still regarded as one of the most innovative and pioneering albums to date reaching number 1 chart status across Europe, Canada and the US. 'Shake Yer Pants' also achieved immense success setting the foundations for many other mega albums. 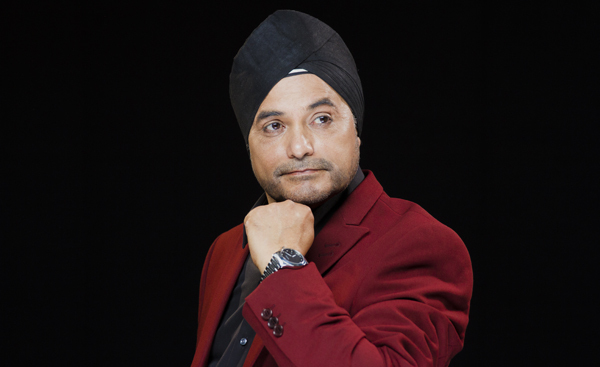 Silinder Pardesi has featured on many top music projects and has also produced an array of top selling albums including the very popular Hindi projects Bollywood Seduction I & II. The albums Destiny, Firing on all Silinders, and Hey Soniye also reached double platinum status. Over the years Silinder has recorded hit songs with many high profile producers such as Rishi Rich. 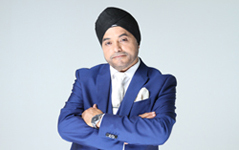 The music of Pardesi has been featured on numerous TV and Radio programmes such as the BBC's Clothes Show, Def II. Motor Mouth, Network East, Ipso Factor and many more. Silinder Pardesi exposed bhangra music to wider audiences in Euorope by also featuring in a movie entitled "Oxygen". 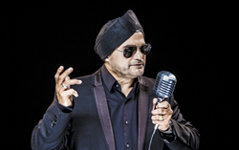 Since starting his musical journey Silinder Pardesi has helped raise funds for various charities and organisations of all communities by offering his services and performances worldwide. Over the years Pardesi have gone from strength to strength setting new trends for the years to come. The song 'Badla' from the album 'Just Badmashi', featured on the 'Anti Nazi League' compilation album in Europe. In 1999 Silinder Pardesi produced the first Enhanced Bhangra CD to feature a video CD-ROM. 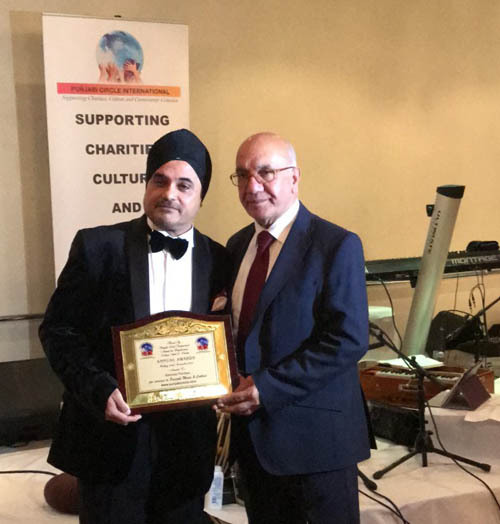 The album Exposure was recognised by his Excellency the High Commissioner for India in the UK Mr Lalit Mann, who presented Silinder Pardesi with the prestigious 'Achievement in Asian Music Award'. The blockbuster album 'Hey Soniye' had its first video single feature the world famous bollywood actress Neeru Bajwa, Rishi Rich, Juggy D and Veronica. Check out the video on YouTube. Parliamentary Group Presented Prestigious Accolade to Silinder Pardesi. The Panjabis In Britain All Party Parliamentary Group conducted an awards ceremony at the House of Commons, Westminster, London. The awards recognise contribution to the promotion of Punjabi culture, language, research and hertiage. 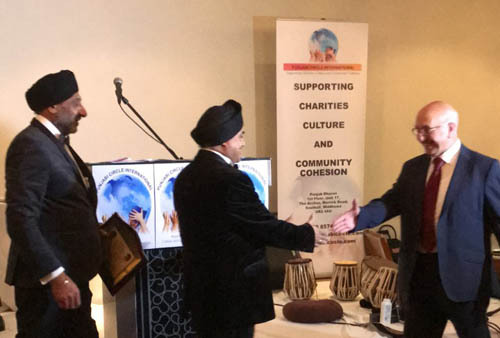 Silinder Pardesi was awarded with a Punjabi Cultural Award in recognition of his contribution to the promotion of Punjabi culture in Britain through music. 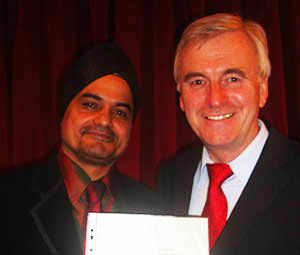 The Following MP’s and MEP attended the celebration: John McDonnell MP Chair; Pat McFadden MP; Marsha Singh MP; Paramjit Singh Dhanda MP; Michael Gove MP; Dominic Grieve MP; Rob Marris MP; Virendra Sharma MP; and Nina Gill MEP. Silinder Pardesi and his live band have proven that they are pioneers in the british asian music industry and are the true ambassadors of Asian music worldwide. The name and music of Silinder Pardesi is a hallmark of quality and enjoyable entertainment. For further information please Contact Us, we would love to here from you.